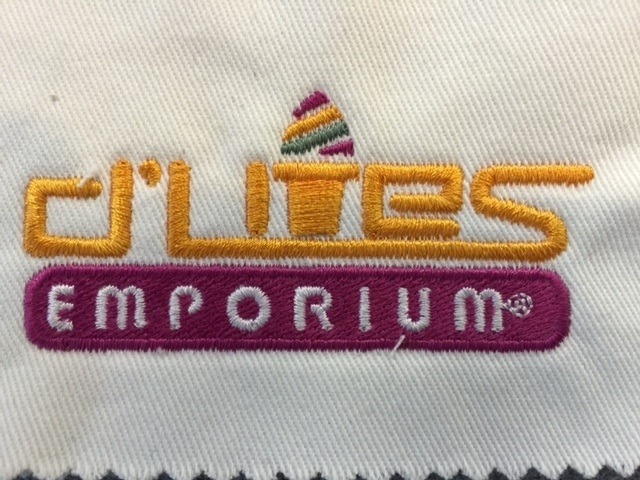 Unique denim multi-pocket apron with great styling, your customers will certainly take notice! The denim look is always in style, which is why we love the Denim Server Multi-Pocket Bib Apron. This high-quality server apron is cool and comfortable, with plenty of pockets to help keep your waitstaff organized. The bib-style apron will quickly become a favorite part of your team's uniforms thanks to the casual style and surprising comfort. 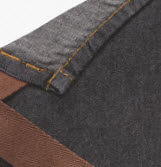 The server aprons feature contrasting brown tape ties, crisscross bar tacks, a cell phone pocket and a convenient utility chest pocket for pens, pads, and more. 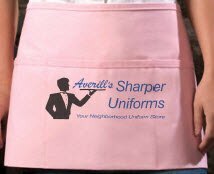 Whether you own a casual restaurant or are just interested in something a little different to change up your group's look, these waitstaff aprons are a cool and affordable alternative to typical aprons. 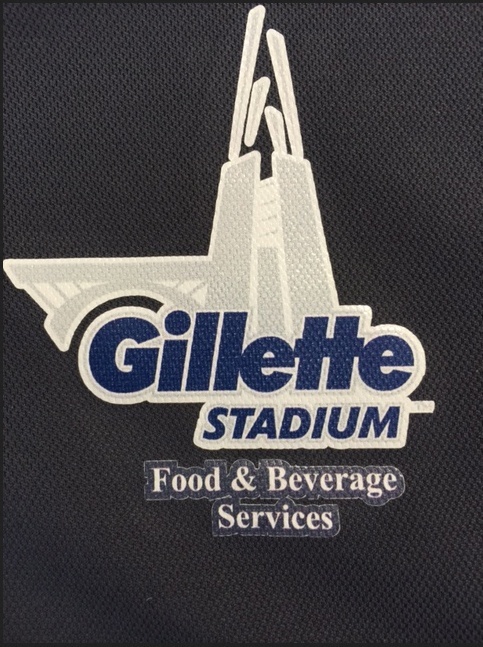 The Denim Server Multi-Pocket Bib Apron from Sharper Uniforms are some of our most unique multi-pocket aprons. They are perfect for servers in any restaurant setting, but can also be used for banquets and special events. Denim aprons offer an unusual twist on a classic look and denim aprons with pockets combine style and functionality into a winning combination. 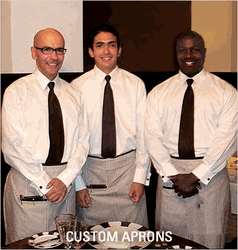 Take a look at our denim aprons today and see how easy it can be to update your waitstaff's look. 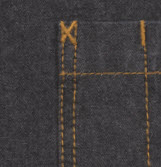 Fabric: 100% Cotton Denim, 8.3 oz.